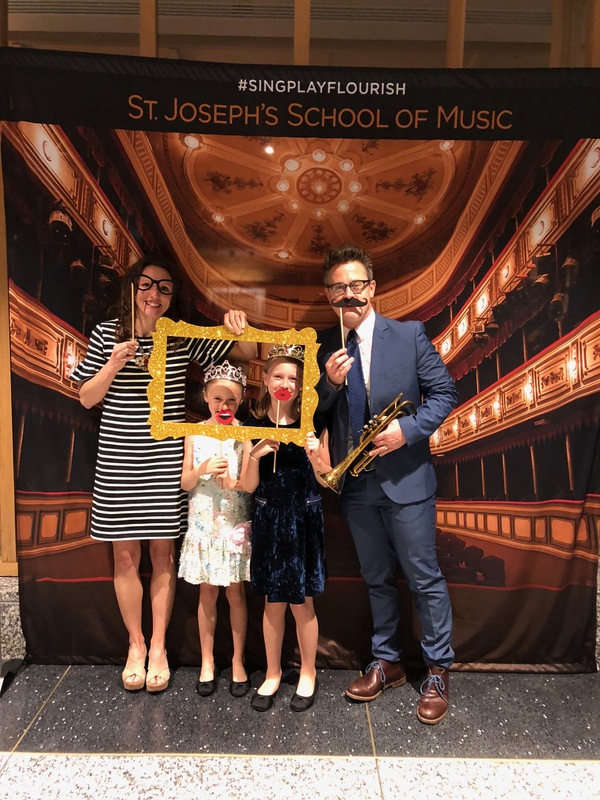 A fundraiser and friend-raiser for SJSM, you will enjoy student and faculty performances, children's music games, crafts and activities, photo station, awards and prizes, and delicious reception by D'Amico. Doors open at 5:30 - drop in for part of the night or stay for everything. 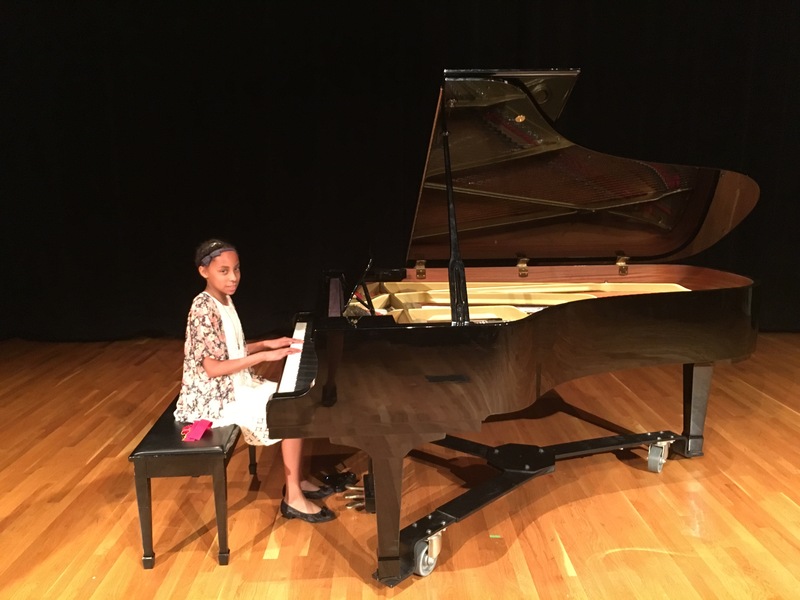 All proceeds benefit outreach and scholarships, supporting access to music education in our community. Gather your friends and family for this special occasion! An adult ticket includes hosted parking. Cash bar. 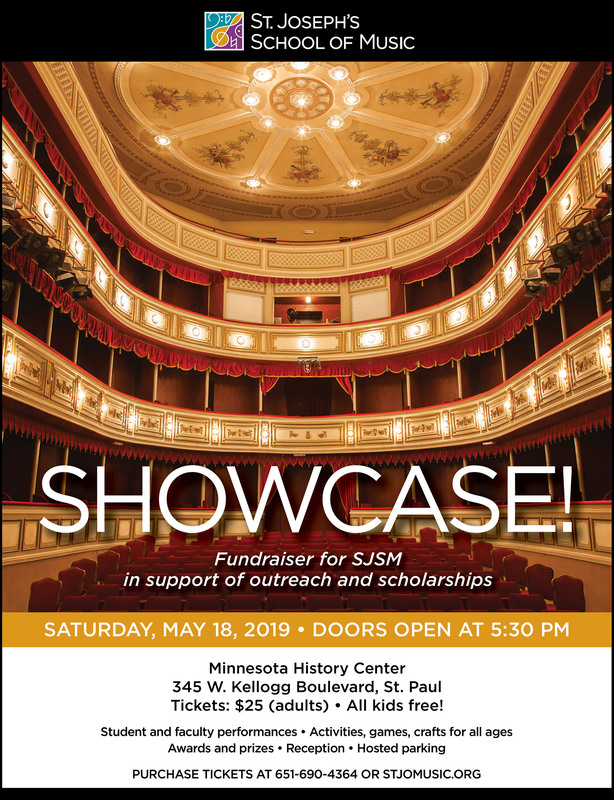 Buy tickets for SHOWCASE NIGHT 2019 or call 651-690-4364. If you purchase tickets through the office or at the door there are no service charges. Small service charge applies for online sales. Musical Storytime - this event has been postponed.